Welcome to our new school guidance counselor! We have a new school guidance counselor. 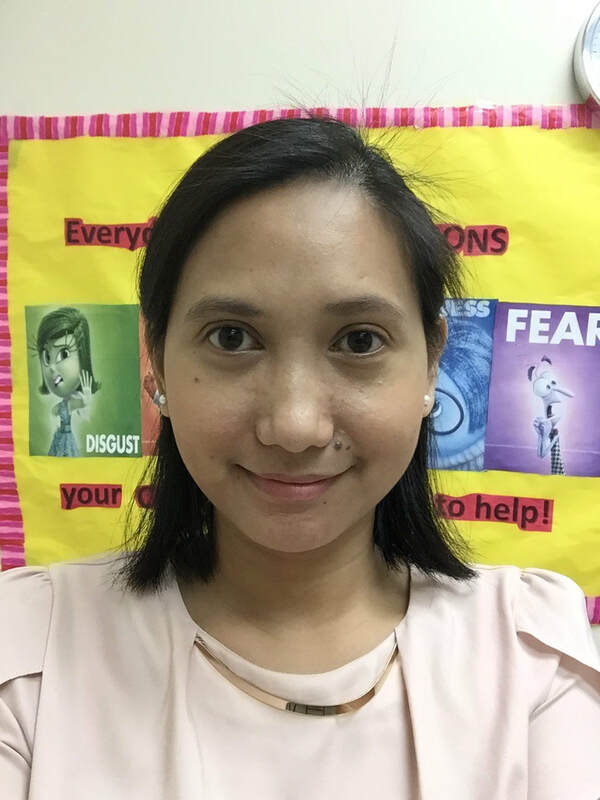 Mrs. Katrina Comia has joined us and is continuing many of the activities started by Mrs. Bryce Reyes. My name is Katrina Comia. I am happy to introduce myself as the guidance counselor at Astumbo Elementary School. I have a Bachelors in Psychology and currently attending University of Guam School of Education for my graduate studies in M.A. in Counseling. I am really enjoying my role in encouraging all our boys and girls to strive for their personal best. I am thrilled to be working with our butterflies, teachers, administrators, and parents of AES family. Please do not hesitate to contact me for assistance. Wishing everyone a great 2017-2018 school year!